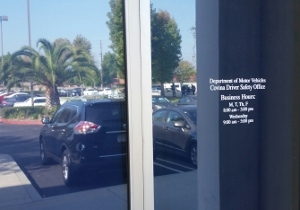 Direction Details: The DMV office is in the same building as the California Occupational Licensing Operations. It is next to the Bpd Electronics building. 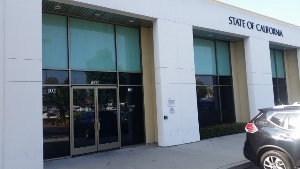 Below is a Google Map of the Covina DMV Office.